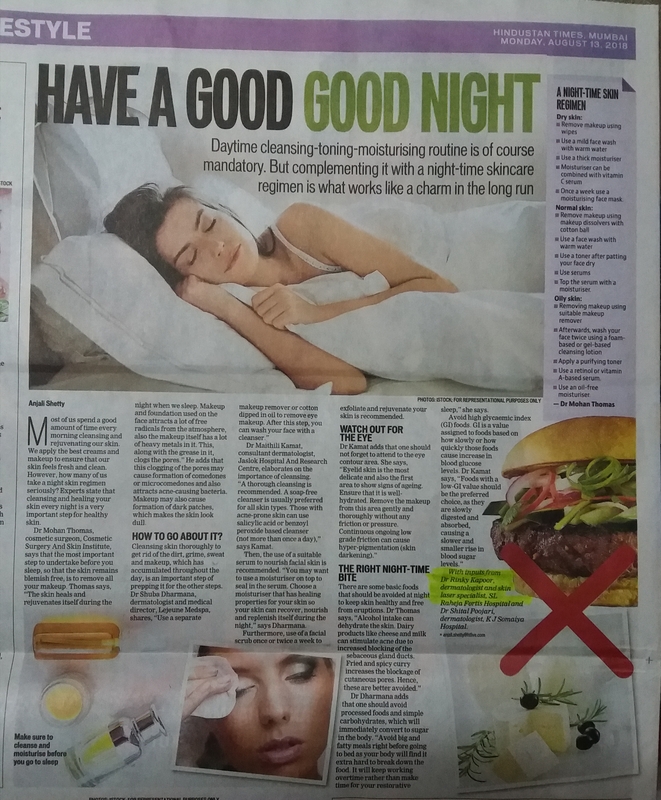 Dr. Rinky Kapoor, renowned Cosmetic Dermatologist & Dermato-Surgeon, recently gave her inputs in an article “Have a Good Good Night” published in Hindustan Times cafe on 13th August 2018. In the article, she talks about night-time skincare routine is a must to rejuvenate your skin. This regimen will help to make your skin healthy and look young and beautiful in the long run. 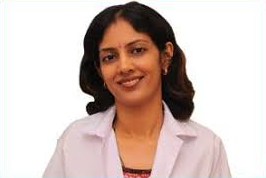 ← Dr. Rinky Kapoor got an article published in Dermatalk – a medical dermatology and cosmetology publication – July 2018 edition.